Wisconsin's very strict voter photo ID law is in effect for all 2016 elections in this state, including the upcoming and critical April 5th election in which a state supreme court justice will be selected, our state voters' preferences for the Democratic and Republican candidates for the U.S. Presidency will be determined, and numerous important local offices and issues will be decided. Students should confirm now if they already have a photo ID that is acceptable for voting on April 5th and beyond, culminating in the all-important November 8th election that will select a new U.S. President, a Wisconsin U.S. 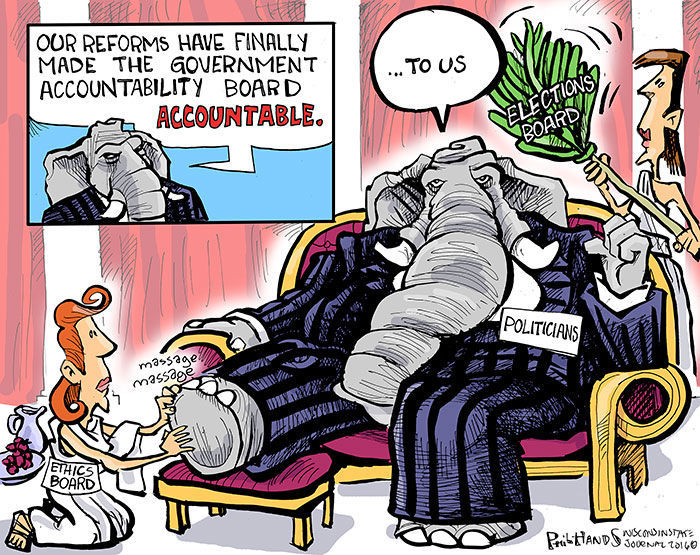 Senator, and numerous other federal and state elected officials. Most students already have a Wisconsin driver license or one of the other acceptable forms of photo ID for voting pictured left. However, those students who do not have one of these acceptable forms of photo ID for voting will (e.g., many students from out of state) will need to find out if their current school-issued student ID can be used as a voter photo ID – and, if their student ID cannot be used for voting, whether or not their school offers an alternative photo ID for voting and how to obtain it. Students who do not have one of the IDs pictured left AND whose schools do not offer an ID that is acceptable for voting can go to their local DMV and get a free DOT-issued Wisconsin ID (see this voter photo ID fact sheet for details on how to get a free ID at the DMV) – or, if they are from out of state, vote with an absentee ballot in their home state. 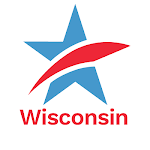 Common Cause in Wisconsin (CC/WI) reached out to all 64 of Wisconsin's colleges, universities and technical schools to help students determine the availability of a school-issued ID that could be used as a required photo ID at a polling place for those students who do not already have one of the other photo IDs acceptable for voting. 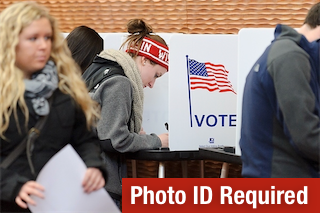 We also collected information about where and what days and hours students could get a school-issued photo ID for voting, if one is offered, and provided additional voter photo ID education where needed. Of the 64 institutions we contacted, all but one school – Gateway Technical College – provided definitive information. We will update this page with links to revised lists as new information is confirmed. We urge students who do not have one of the other acceptable forms of photo ID to look up their institution NOW on the appropriate list below to find out if their current student ID is an acceptable form of voter photo ID in order to be able to cast a ballot on April 5th and beyond. 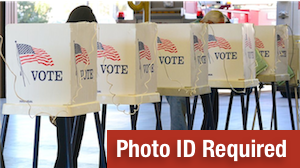 If it is not, then you can also determine if you are able to obtain a school-issued voter photo ID from your school and how to do so. 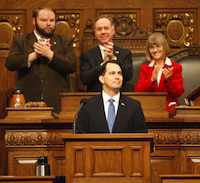 The standard student ID at only three of the University of Wisconsin's 13 four-year schools and at seven of the state's 23 private colleges can be used as a voter photo ID. 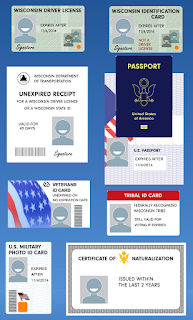 For more information, please see this voter ID fact sheet for Wisconsin college and university students and visit BringIt.WI.Gov. Remember, voting is a right none of us can afford to lose. Make sure you are ready to vote NOW!